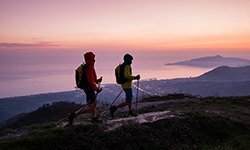 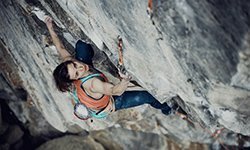 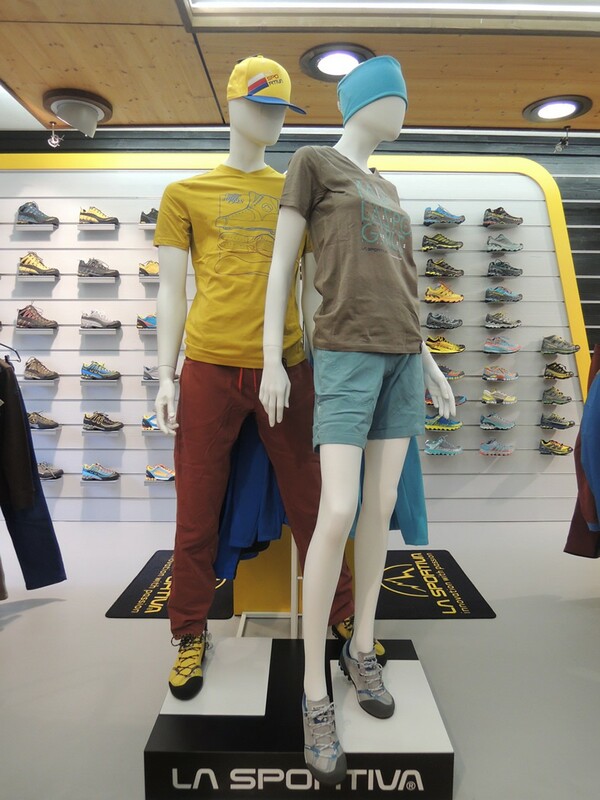 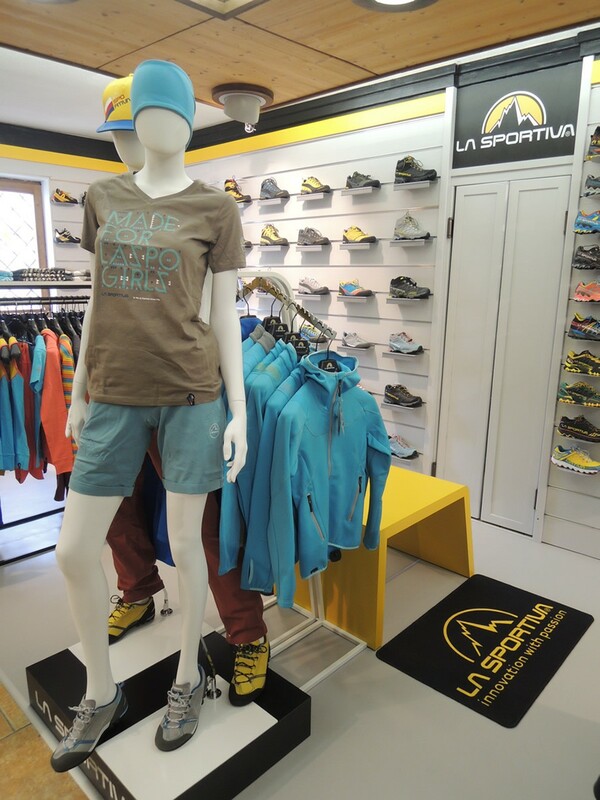 La Sportiva, the world leader in the production of mountaineering footwear and clothing based in Trentino announces the opening of its first corner in Italy. 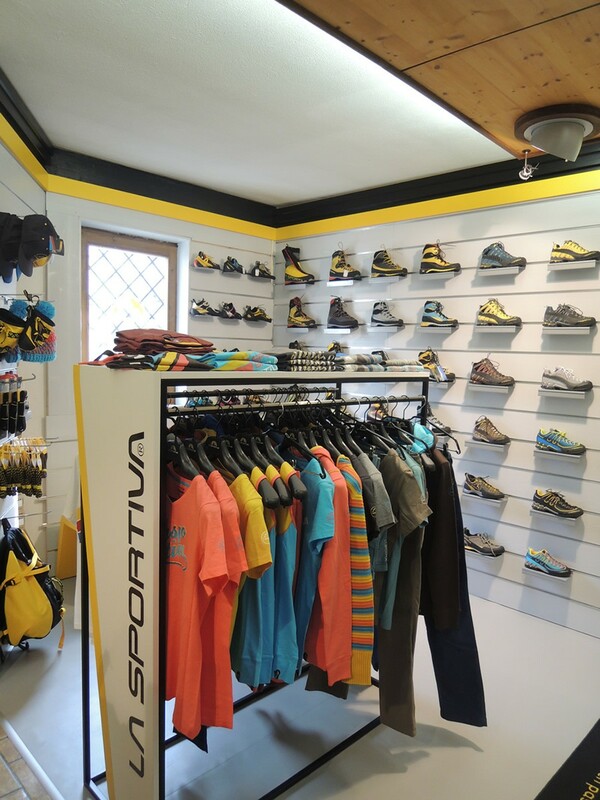 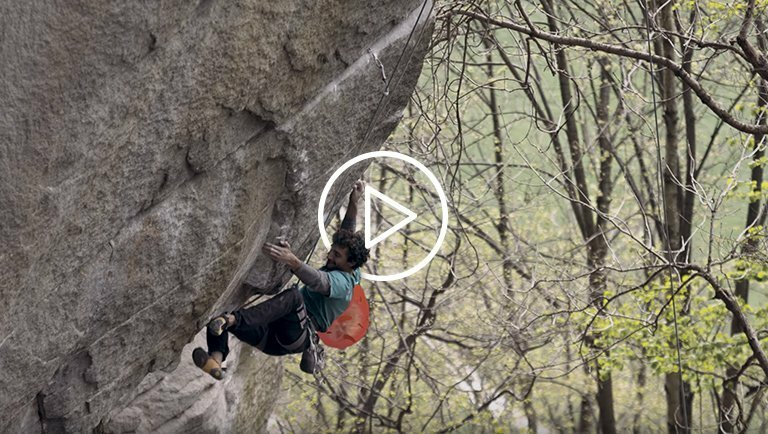 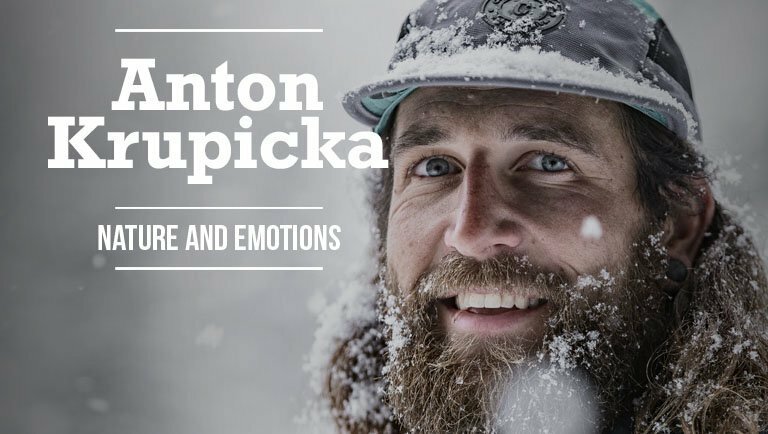 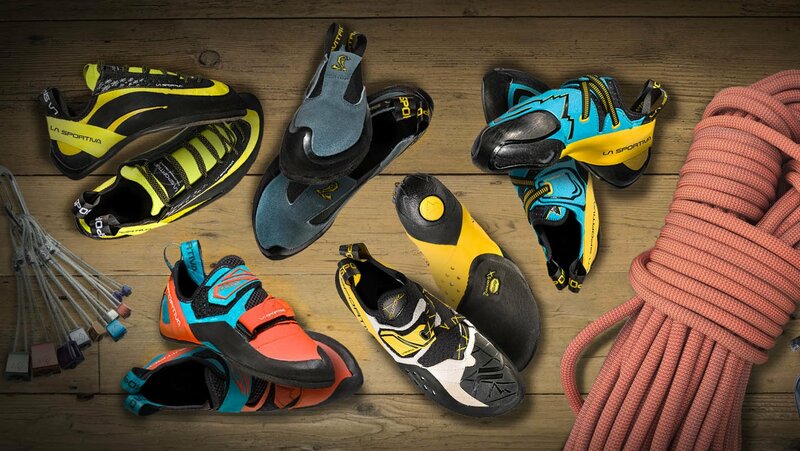 La Sportiva continues its evolution from brand leader in the production of mountain footwear to a 360° global brand with a strong position in the technical outdoor clothing sector. 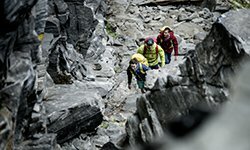 With its entry into the ski mountaineering market in 2011 and recent introduction of clothing lines dedicated to trail running, hiking and climbing, the company is on the market today with an 360 ° range of outdoor equipment which includes footwear and apparel to enjoy leisure pursuits in the mountains 365 days a year. 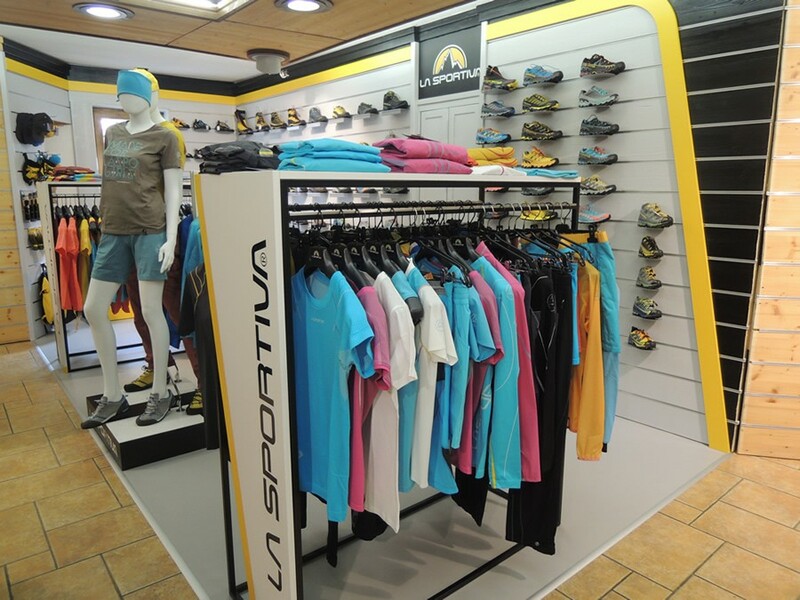 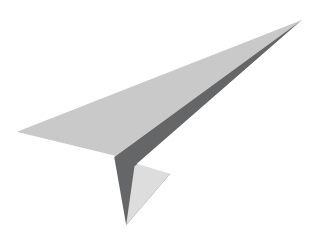 An ongoing development process that the family run business from Ziano di Fiemme (TN) pursues by investing heavily in research, new products, innovative technologies and marketing in order to keep their competitive position in the global marketplace.